WEST Perth has its first Sandover Medal winner since 1993 with 21-year-old star Aaron Black winning a thrilling vote count on Monday night with only four votes splitting the top five players. 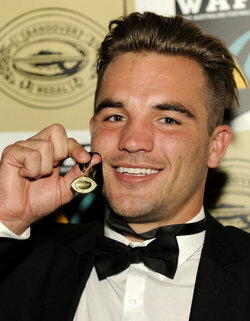 Black might not turn 22 until Christmas Day this year but has already played 85 league matches and now can add a Sandover Medal to the 2013 premiership and a State game appearance for Western Australia in 2013. It was a thrilling Sandover Medal vote count on Monday night at the Grand Ball Room at Crown Perth with Black finishing on 47 votes, but only taking the lead thanks to three votes in the final round while pre-count favourite Luke Blackwell didn’t poll and was left on 46 votes. 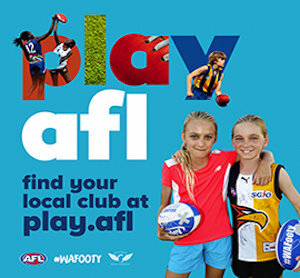 Black's close mate from West Perth and fellow midfielder Shane Nelson picked up five votes in the final round to also end up on 46 votes while Subiaco captain Kyal Horsley finished on 45 and East Fremantle's Bradd Dalziell on 43. Black had 32 votes up until the end of Round 19 with Nelson ahead of him on 35, Horsley on 37, Blackwell on 39 and Dalziell on 40. Black picked up three votes in Round 20 and four in Round 21 but still had Nelson one ahead of him on 40, along with Dalziell while Blackwell was four clear on 44. Black then picked up another five votes in Round 22 for his 36 possessions against Claremont with Nelson polling one to mean that Black had 44 votes, Nelson 40 while Dalziell was still on 40. 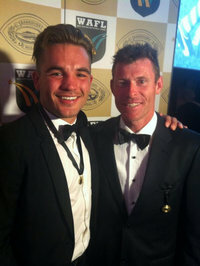 Blackwell was still leading, though, on 46 votes heading into the final round but he failed to poll a vote in Claremont's win over West Perth while Black received three for his 39 possessions against Perth and that was enough to get him to 47 votes and to win the Sandover Medal. Nelson racked up 52 possessions against the Demons and deservedly got the five votes to end up equal with Blackwell on 46 votes. 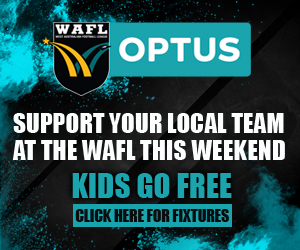 Following the top five of Black, Blackwell, Nelson, Horsley and Dalziell, East Perth co-captain and 245-game veteran Craig Wulff finished with 35 votes and his teammate Steven Payne 34. Brendan Lee also polled 25 votes for East Perth despite missing the opening six games. Ryan Neates joined his Claremont teammate Luke Blackwell high up on the leaderboard with 34 votes while Swan Districts' Ryan Davis polled 33 votes and last year's winner Rory O'Brien from East Fremantle had 31. South Fremantle might not have made finals nor had a player in the top 10, but Ashton Hams polled 30 votes, Haiden Schloithe 29, Tim Kelly 28, Ryan Cook 20 and Ben Saunders 15. 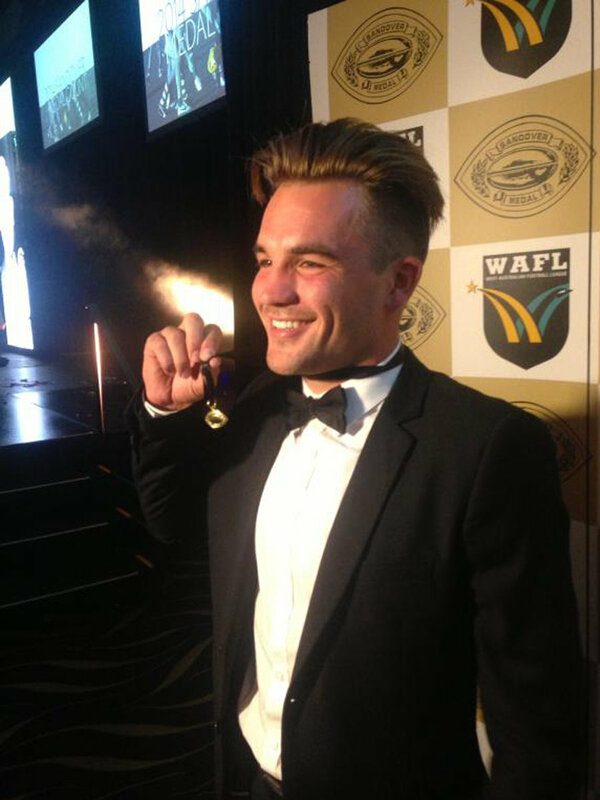 Brendon Jones was Peel's leading vote winner with 15 after also winning his club's fairest and best award for 2014 while Perth midfielder Dene White ended up with 19 votes after also being named the Demons' fairest and best for the year. Other award winners announced on the night saw East Perth coach Brian Dawson receive the JJ Leonard Medal as the Coach of the Year after guiding the Royals to a second straight grand final, and his fourth in five seasons as a league coach. Stuart Parry won the Montgomery Medal as Umpire of the Year while Ben Saunders claimed the Bernie Naylor Medal as the leading goalkicker from South Fremantle. West Perth's Aidan Lynch won the Prendergast Medal as the reserves' fairest and best player while Swan Districts' Albert Dean took out the Jack Clarke Medal as the colts' best player. Subiaco won the Rodriguez Shield while Carey Park from the South West Football League accepted a Centenary Club certificate.